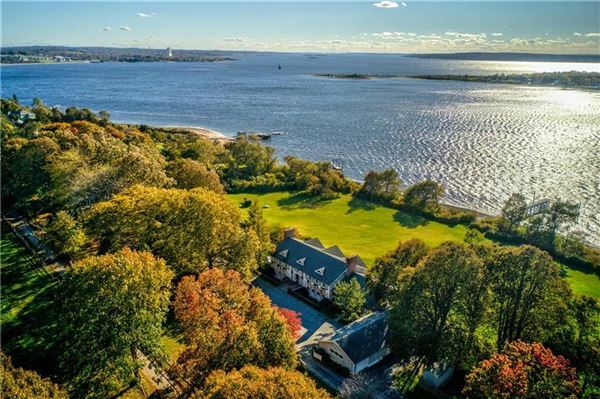 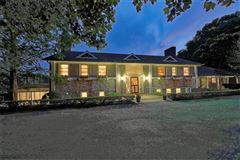 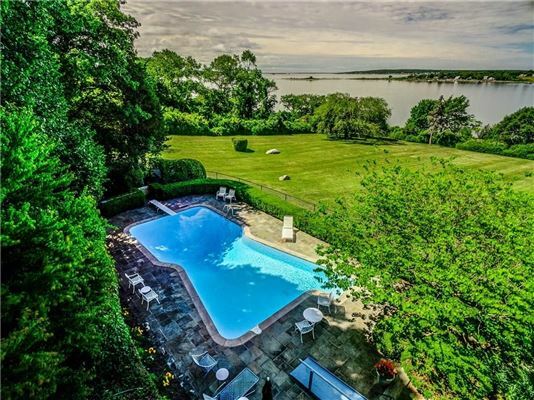 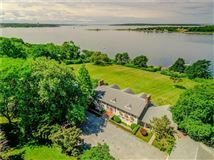 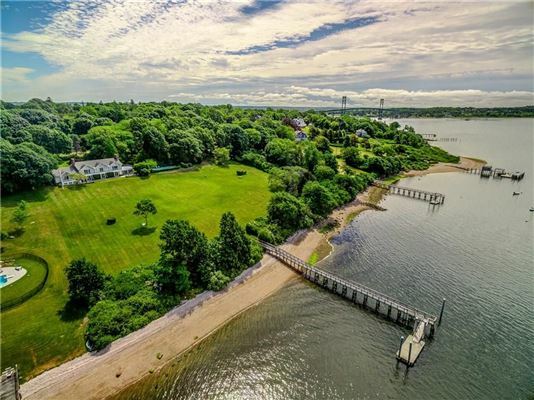 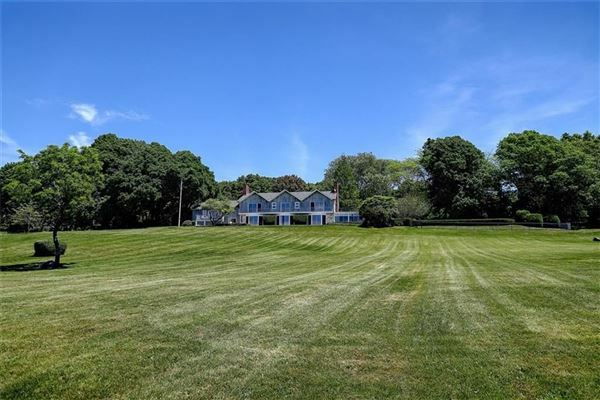 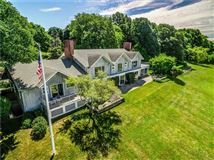 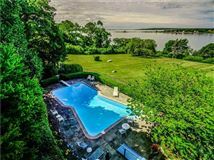 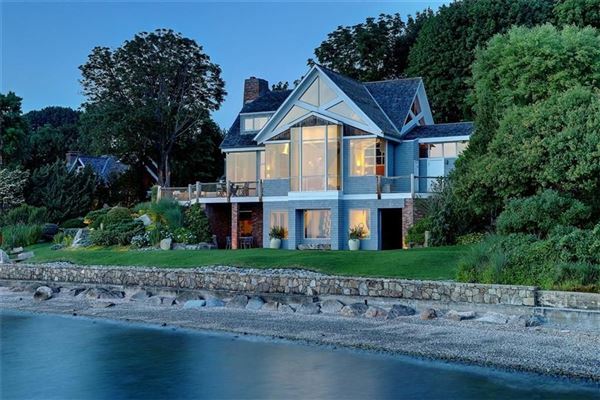 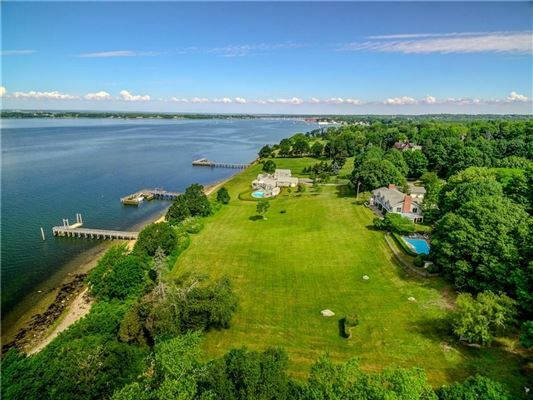 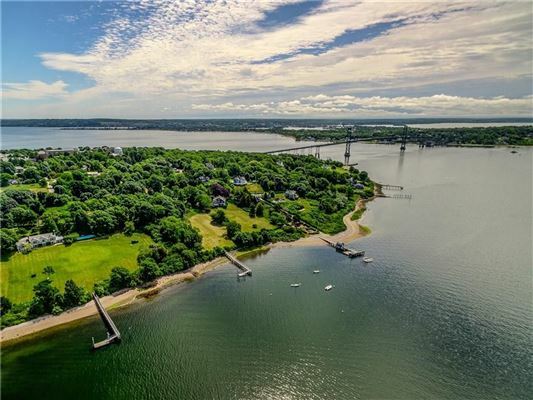 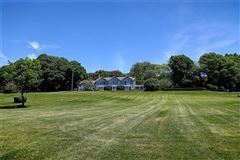 Once in a lifetime opportunity to own this five-plus acre waterfront estate with deep water dock on coveted Low Lane in Bristol! 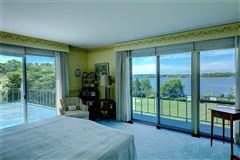 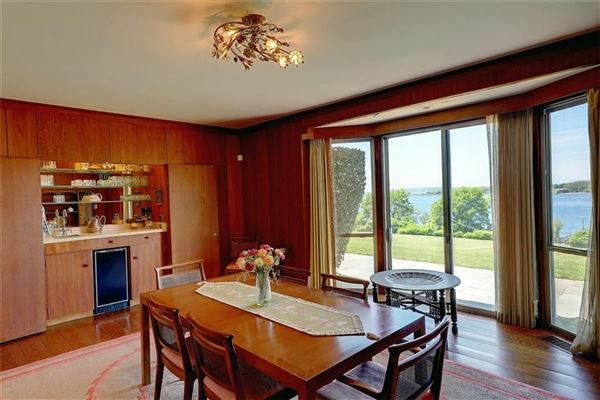 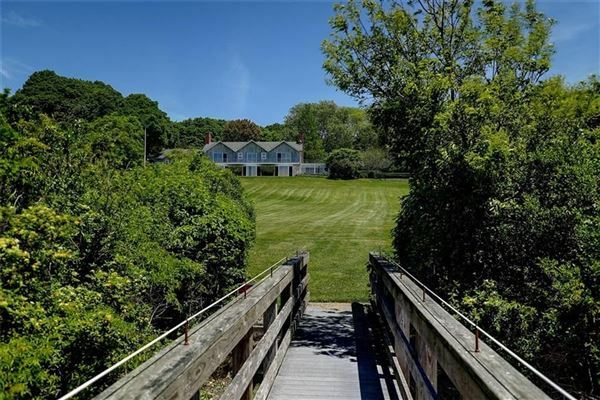 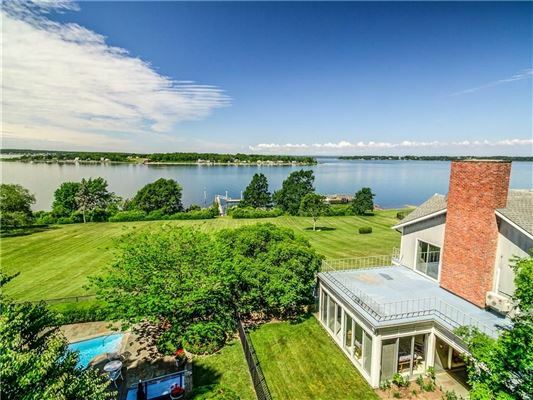 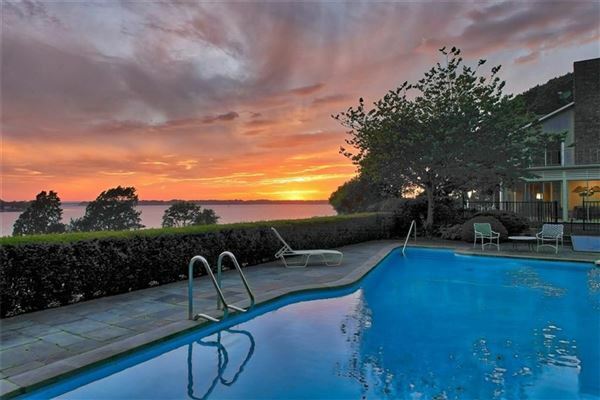 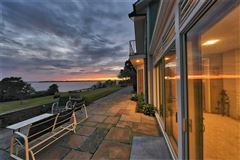 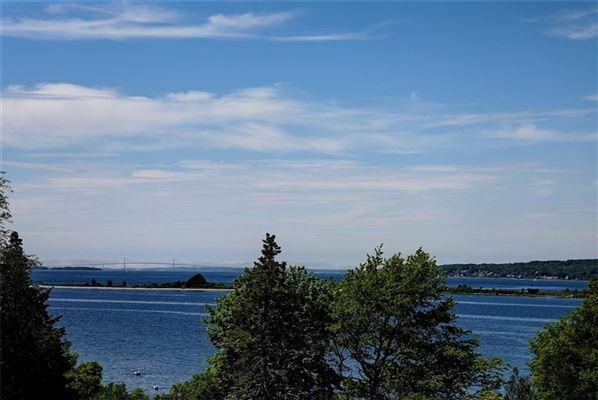 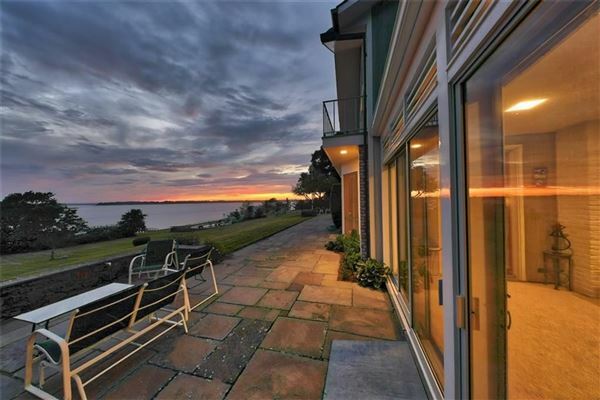 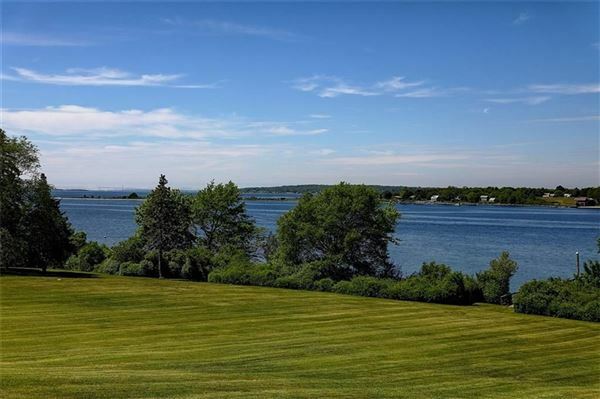 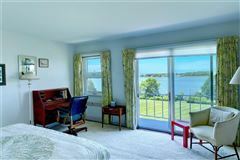 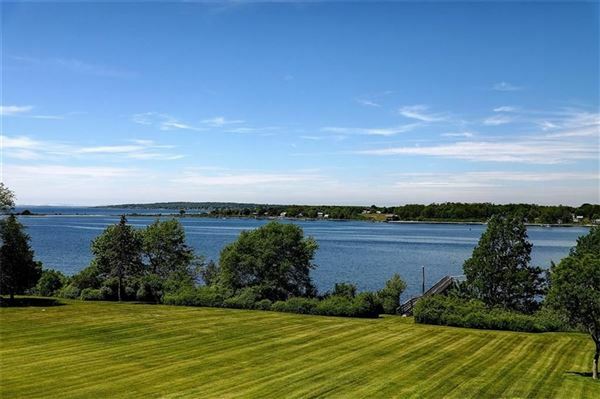 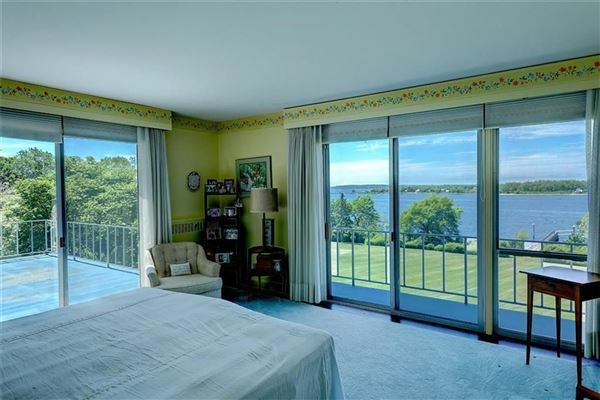 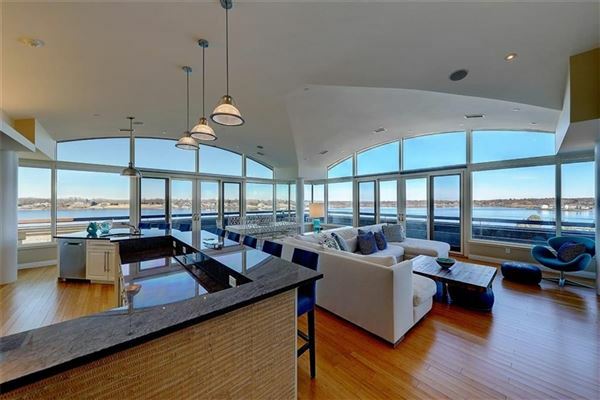 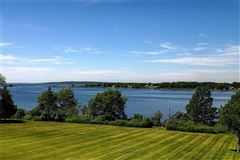 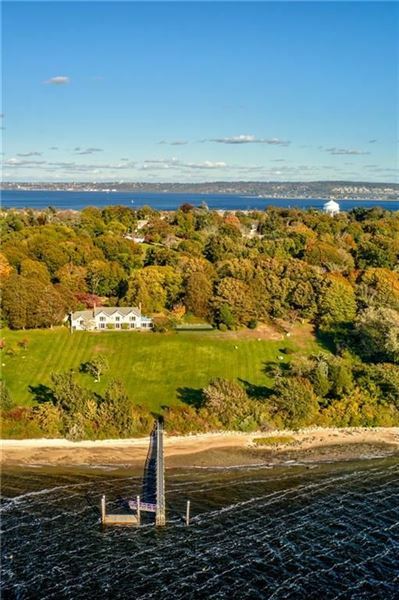 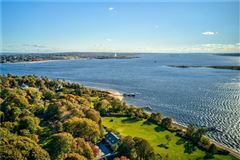 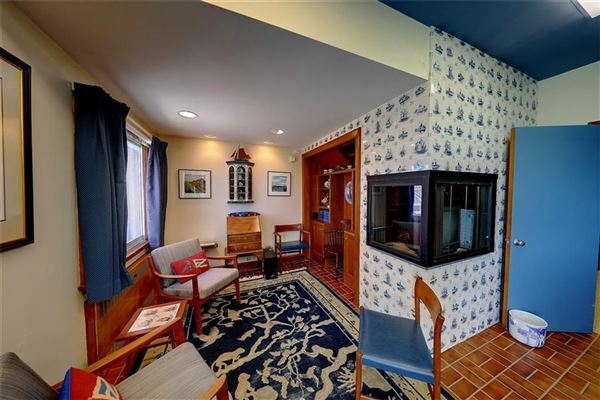 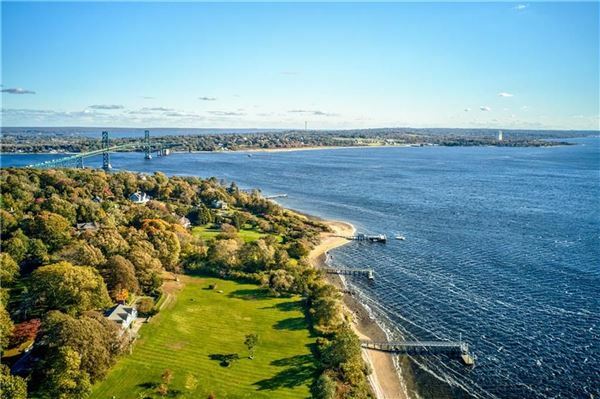 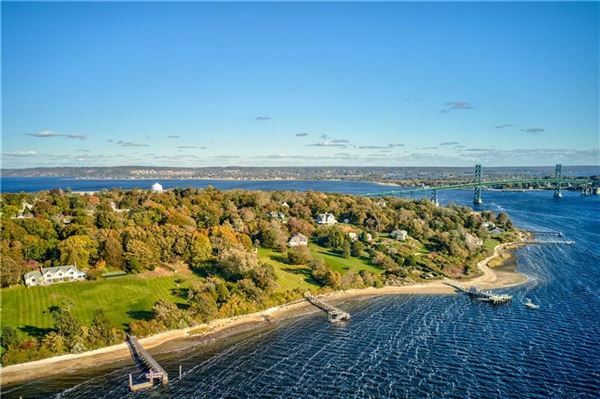 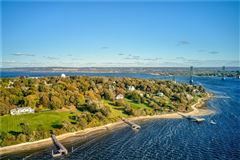 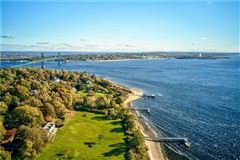 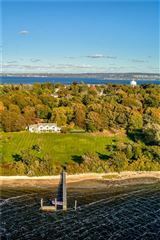 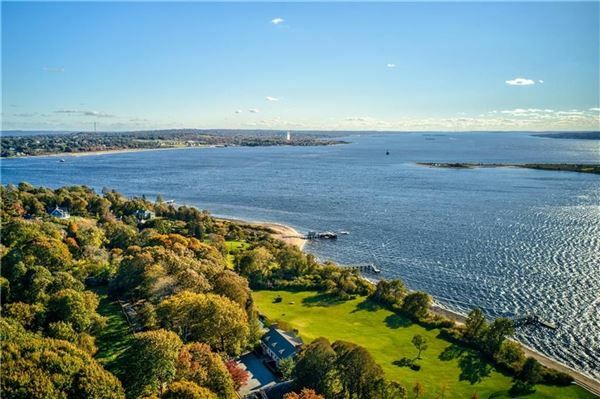 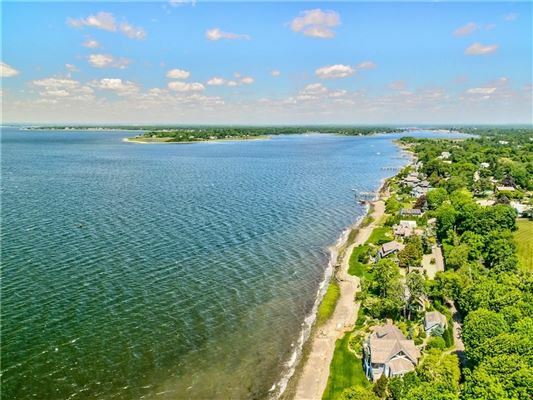 Enjoy breathtaking westerly views of Narragansett Bay from Poppasquash Point to the Newport Bridge and beyond. 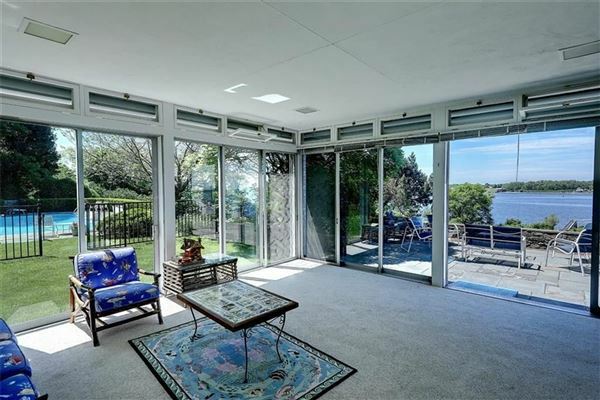 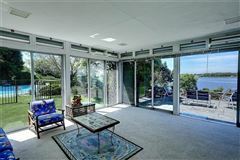 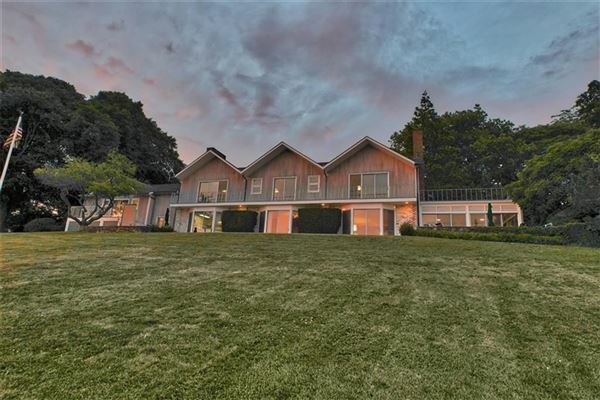 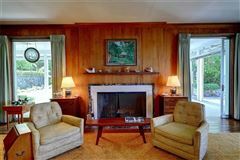 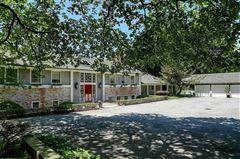 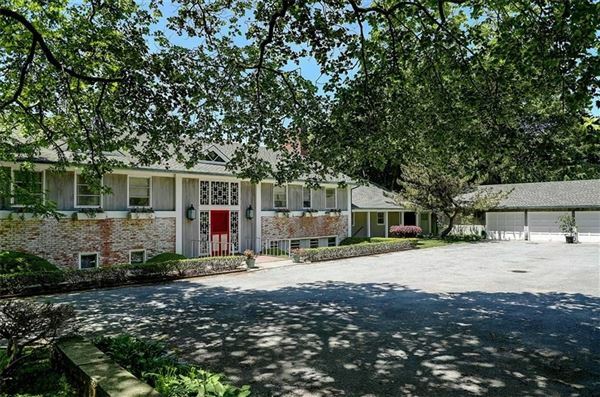 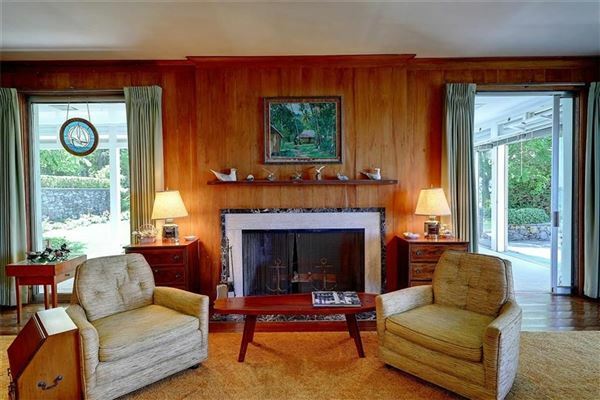 This spectacular property features a gracious mid-century house designed by renowned New York architect Eldredge Snyder, with seven bedrooms and five and a half baths. Designed for year-round entertaining, the house offers a versatile floor plan spacious enough to accommodate everyone. Step outside to the stunning in-ground pool overlooking the Bay and the rolling lawn down to a deep-water dock and 400 feet of prime waterfront. 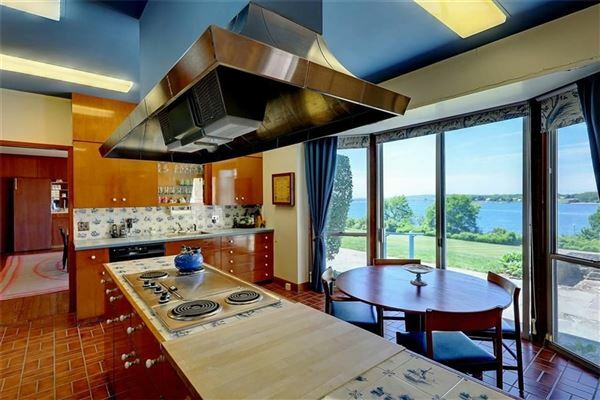 Hop in your boat and head to Newport, Providence or Bristol for lunch or dinner. Watch the limitless boating activity on Narragansett Bay, with countless sailboat regattas and gorgeous sunsets! 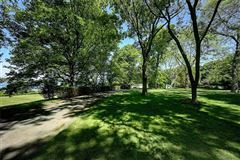 This five and a half acre private enclave has endless possibilities including subdivision potential.